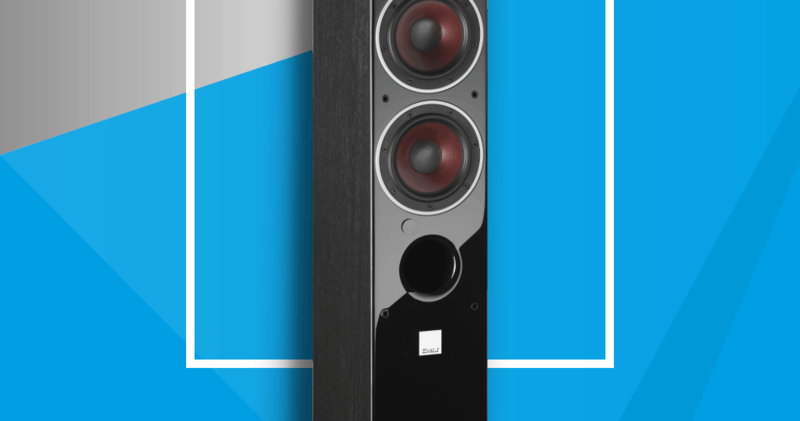 Floor standing speakers provide high-quality sound with very little distortion. They are capable of reproducing natural sound, with near-total accuracy, across the entire range of the audible spectrum which humans are capable of perceiving. There are factors, such as the composition of speaker cones and the design quality of the housing, which will provide better or worse performance across particular ranges within that spectrum, but the overall deviation is distinctly low—to a point that headphones and smaller, desktop speakers cannot match. Like most modern electronic devices, a high-quality floor standing speaker offers a range of settings, which can be determined by the user. Yesterday’s speakers featured settings which were essentially fixed by the way the device was manufactured. Manually adjustable settings meant a lot of additional investment for a professional-quality sound system. Today, these settings are widely adjustable, and can be changed via a wireless connection through a mobile software app. Bluetooth floor standing speakers are much more convenient as a result, and can be fine-tuned across an impressive range of sound modification, in order to match a listener’s tastes. “Bass management” refers to the instructions which are provided to a speaker’s internal systems on how to handle low-frequency sounds. By setting how your sound system handles various frequency ranges, you can fine-tune a particular speaker to better match the sound of your home theater setup, augmenting and complementing your experience with music, movies, video games, or other preferred form of audible media. Modern speakers allow for amazingly precise settings. Bluetooth floor standing speakers allow for your bass management settings to be handled through the convenience of a wireless software application. You may be able to integrate your floor standing speaker settings with those of other Bluetooth-compatible hardware as well. This takes out a lot of the guesswork involved; it will allow you to create a variety of stored settings, which can be conveniently toggled based upon what you’re after in a given moment: a classical opera experience, a competitive first-person shooter video game session, or a cinema-style presentation for an action-packed 80’s film, for example! A Bluetooth floor standing speaker will have several different components which contribute to its final sound, as with many older systems. Sounds which fall within a high range of audible frequencies are directed to a tweeter, and mid-range audio is delivered to the speaker’s woofer. The subwoofer handles the low-range sounds, which register to our hearing as a deep bass. Each separate component within this network of devices has its own physical driver, which moves the associated cone in order to produce sound. A crossover circuit is used to determine which sound frequencies cause which drivers to activate, resulting in the appropriate cone being used to produce a given frequency. distortion and reducing overall sound quality. A series of linked crossover circuits, in the form of a crossover network, directs individual tracks of sound to the tweeter, the woofer, or the subwoofer based on their frequency. This redirection also takes other factors into account, such as how quickly a frequency is changing pitch. The instructions provided to a crossover circuit regarding the point at which a particular driver should be activated are frequently referenced as the crossover point. This is something of a misnomer, as the shift from one device to another may change depending upon a variety of factors; additionally, it is a gradual process, not a sudden change. This allows the complete sound system to reproduce organic sound smoothly, with no sudden changes to jar or confuse the listener’s ear. The advantage of Bluetooth floor standing speakers lies in their compatibility with a range of software apps. The more sophisticated a system, the more its settings may be fine-tuned, and the more the user is provided by way of the ability to change specific aspects of how the speaker functions. Of particular concern to many people is the crossover point for the bass—the point at which a track is directed to the subwoofer. Low-frequency sounds are deep and complex, and many people are able to notice relatively small amounts of distortion. There are physical concerns, such as the composition of a speaker cone, which are particularly pertinent to low-frequency sounds. Set the crossover point too high, and there be audio distortion (in the form of breakup) at the higher end of the subwoofer’s assigned range: within a band that our ears are particularly sensitive to, the quality of the sound produced by the subwoofer will diminish, suddenly and sharply. Set the subwoofer’s range too low, and you get drop-off instead: bass tones are produced by the woofer, which isn’t designed to produce high-quality sounds at such low frequencies. The resulting sound is softer and less distinct than what is intended. Drop-off is usually easier to fix than breakup, which leads most floor standing speaker enthusiasts erring too low when establishing their settings. 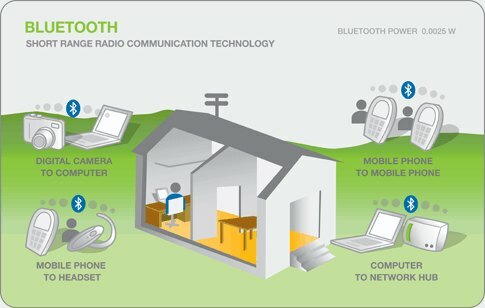 Through the interaction of Bluetooth-compatible wireless settings, one can painlessly alter numerous settings, until arriving at the desired result. This is how a speaker’s performance can be tuned to a particular genre of music, or to underscore the ambiance of a variety of vastly different musical scores in film. The critical first step to purchasing Bluetooth floor standing speakers is to consider what purpose you intend them for. Many people listen to music, as well as watching films, playing video games, and watching documentaries. To some extent, each approach—each type of film, each genre of music—uses the same range of sounds, those which we are all capable of hearing. However, most forms of media focus on a particular range within that overall spectrum. Second, consider how you’re going to place your speakers in their intended destination. Surround sound for film often requires slightly different placement than stereo sound for music, depending somewhat on the acoustics of a room. Do a little research into speaker choices for your preferred media, and see what you’ll be able to fit within the space that your speakers are going to occupy. higher-frequency sounds prefer something more rigid—such as a ceramic composite, or lightweight metal. These move more slowly, but are less likely to bend and distort sound at higher ranges. The Bluetooth floor standing speakers are the best sounding speakers are available in the market at different cost. I use these speakers its result is good. these are connected very easily with any device. I like these speakers very much.